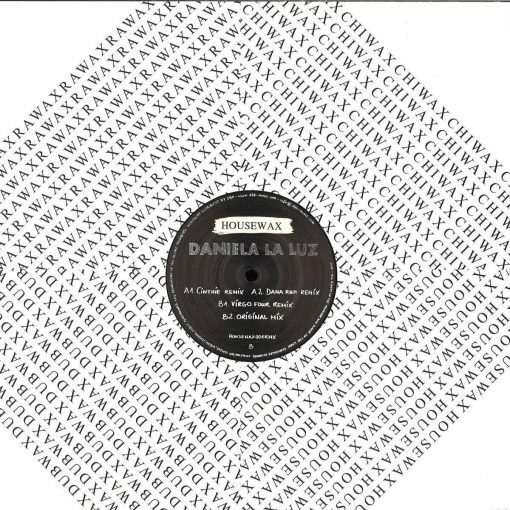 Parallel Berlin head Daniela La Luz returns to her home away from home, HOUSEWAX with a few friends to rework her modern classic, “Did You Ever”. 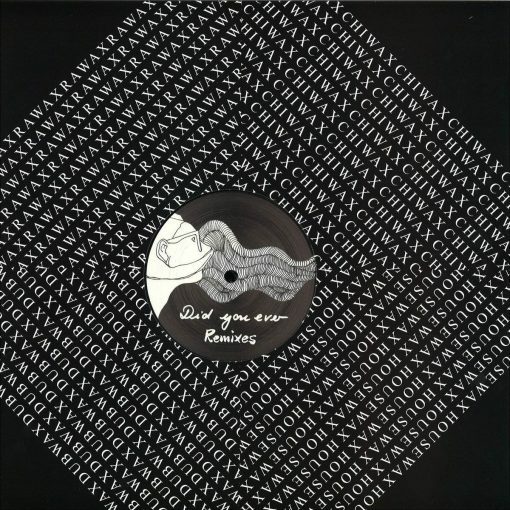 Originally released in 2014 “Did You Ever” was an instant classic amongst decerning house heads, but it was when Detroit legend, Moodymann dropped it as closing track on his DJ Kicks compilation the year later. The light well and truly spun onto La Luz and her sublime approach of house and techno. Now to kick off 2018 Housewax have invited Virgo 4, Dah Ruh and Cinthie to offer their spin on “Did You Ever”. Together they each offer 3 unique takes from house to deep techno, yet managing to stay true to the soulful flavor of the original. A1. The Power SequenceA2. Dream Disko FMB. Shut Da Fuk Upp! More items from " HOUSEWAX "
More items from " Daniela La Luz "